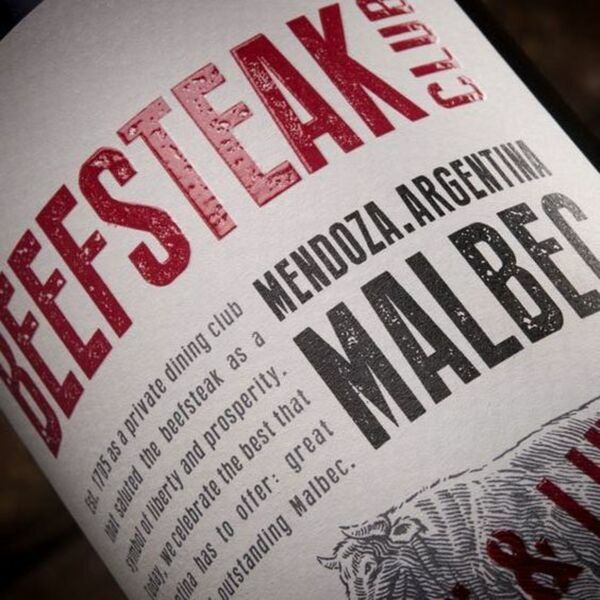 Matt gets out his blackboard and we uncork an Argentinian Malbec. Are there really such things as unsolvable problems or we just too lazy to find the answer? Can we fill a glass but leave it empty? We can but try. Why can't we square the circle, and will Tim ever shut up? Time for some answers and maybe a slice of Buffalo Pie.